• Frustrated with the lack of security in private cloud hosting solutions? • Struggling to understand how it is financially feasible to host just 1 application in the cloud? • Interested in moving applications to the cloud, but concerned about access to your data? 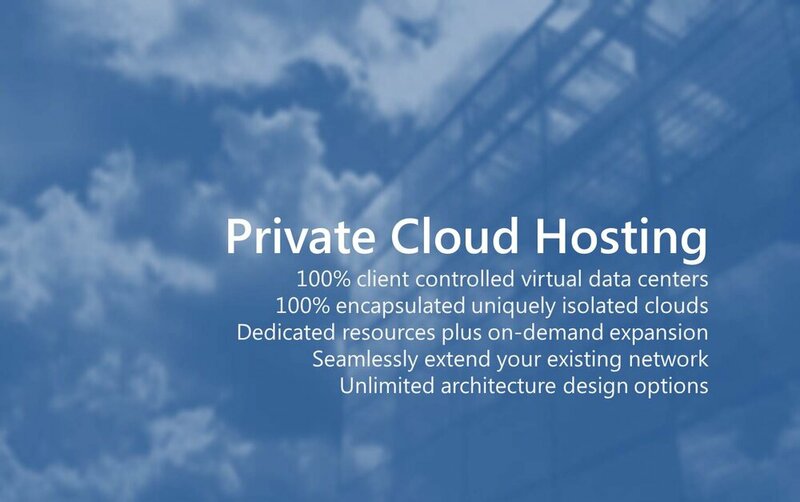 • Are you tired of all the standard cloud hosting options being either too generic for your business or only designed for big businesses with Big Business Pricing to match? • Would your data backup and disaster recovery plans prove effective in the event of a true unplanned outage? If you answered YES, to any of the above questions, let’s start a discussion regarding Cloud Proven’s solutions which resolve these issues so you can take advantage of all the cloud-based computing benefits! 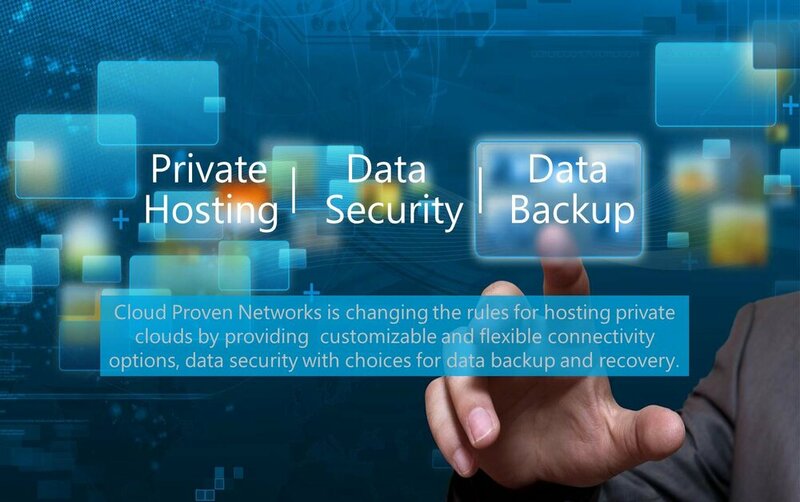 The Cloud Proven Product Suite offers PrivateCloud™ - a private hosted cloud-delivered via a Data Center-as-a-Service, SecureCloud™ gives the highest level of data security through its’ 360º threat protection system, RecoverCloud™ giving cost-effective options for both data back up and disaster recovery and ExpertCloud™ providing cloud expertise for on-boarding , to augment ongoing management expertise and fulfill specialized technical needs. Private cloud hosting - 100% uniquely isolated clouds, full data control and dedicated firewalls. Data Security - 360º threat protection and mitigation against evolving and even new/unknown attacks. Data backup & recovery offering options for live replication or complete image recovery. Consulting services to augment ongoing operations & fulfill specialized technical needs. Is your company ready to start taking advantage of all the benefits the cloud offers, but the one size fits all model doesn’t work? Or, you’re not interested in being just another company of its’ many customers? Have you been searching for a boutique cloud hosting company that was founded, owned and operated by tech people who have designed and developed their solution out of the love for computing and creating a service that they would use themselves? 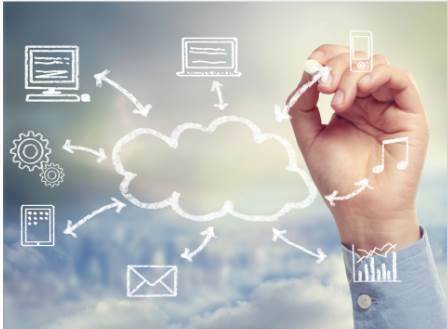 We are small by design to be flexible for customers that have unique business requirements enabling us to design and implement their custom cloud solutions. Struggling with what to put in the cloud first? Are you committed to cloud computing for the applications and systems that benefit from that environment, but don’t know where to start? Cloud Proven’s virtual data backup and recovery, RecoverCloud™, can quickly fill the gap between physical and virtual environments. We recommend beginning with disaster recovery as the first step for clients that are looking to cloud hosting, but not quite ready to move their environment today. Virtual data recovery provides instant insurance against data and system loss and will accelerate extending to a hosted daily operation cloud environment when that time right for you. Sign up with your email address to receive product and service updates from Cloud Proven. Thank you! We’ll keep you updated with new or changes to Cloud Proven’s products and services.